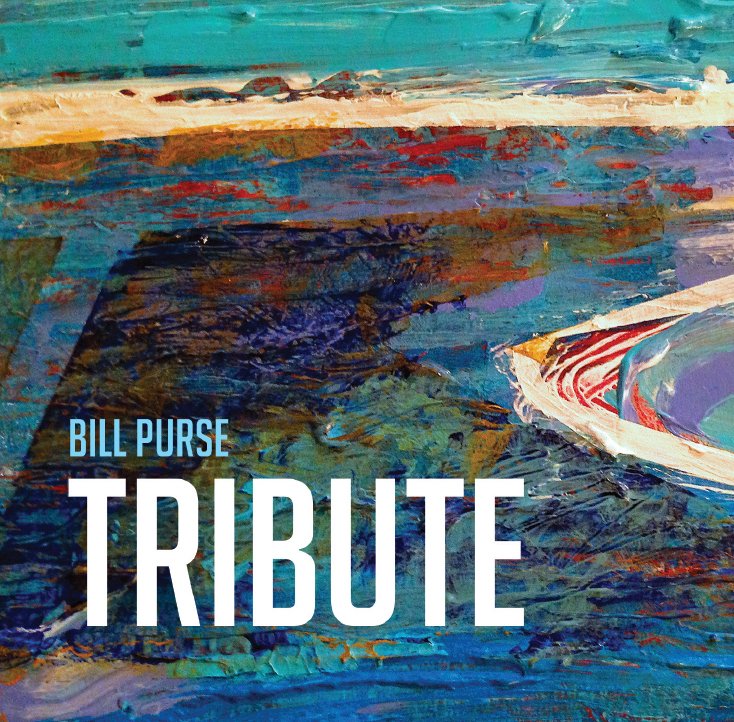 Bill Purse, Chair of Contemporary Music Media and Jazz, recently released a new CD entitled Tribute. The recording, which features an almost entirely Duquesne-affiliated lineup, is just one of a long list of recording and performing credits attributed to Purse, as well as being his second solo CD. Paying homage to Duquesne University faculty, students, family, and alumni, Tribute signifies a turning point in Purse's career where he began to focus more on including additional artists and newer/existing repertoire, rather than be the sole composer/performer of new works on his albums. In keeping with that premise, Purse has amassed a stellar lineup of performers, including former jazz faculty member and trumpeter Sean Jones, as well as alumnus and current Rusted Root drummer, Cory Caruso (B.M. Technology, 2014). Tribute is an eclectic mix of not only various musical styles, but also includes a wide variety of ensembles. From typical rhythm section combinations to a full-scale wind ensemble, there is a little something for everyone on this album - there's even a Theremin on "Arioso." Purse says, "I think the overarching quality that connects the parts of the album is that they are all pieces of music that I am interested in. I had a student who told me he wrote one composition for the common man and one for an artistic audience. I said, ‘That's the wrong principle! You just do the best you can in all aspects of the recording! You don't just have a dichotomy where it's easy and accessible! That's not fair to the music!' The music needs you to give it as much as you can..."
With the exception of "Allegheny Sketches," recorded live in the Power Center Ballroom on Duquesne's campus, all tracks were recorded and mastered by Purse at Ridgewood Studios. For more information on Tribute, visit Purse's website at billpurse.com.